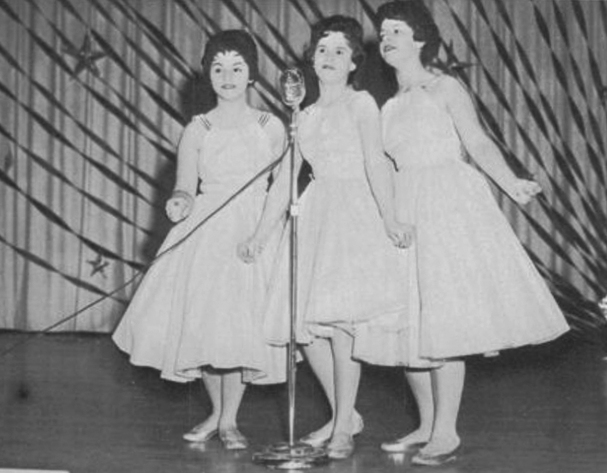 In 1952, three sister, Terry, Phyllis and Annette stood before a microphone on Arthur Godfrey's "Talent Scout Show," and sang to an approving public. 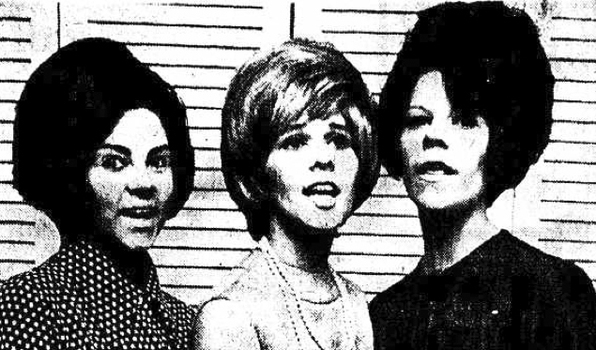 They won the contest, and as was Godfrey's custom, the girls, known as the Capri Sisters guested on Godfrey's radio and his then popular night-time program. "Arthur Godfrey and his Friends." 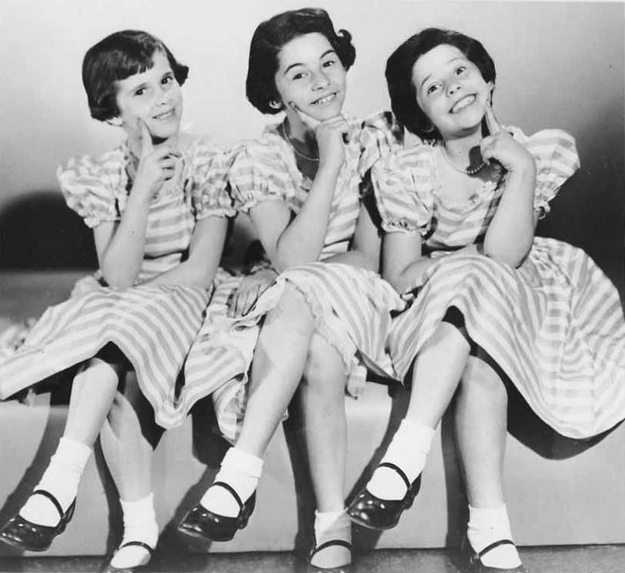 The Girls have performed with the Dorseys, Jackie Gleason and Louis Prima and are three time winners on Ted Mack’s show. 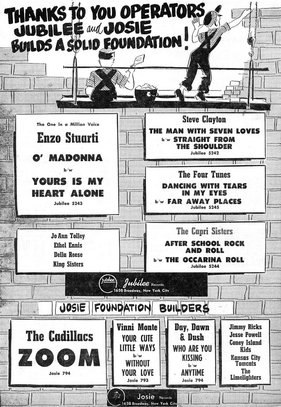 The Girls cut many singles for a large number of label; Jubilee, Cadence, Dot, Hanove, ABC Paramount, Warwick and Newtown. The first being " After School Rock" b/w "The Occarina Roll" on Jubilee. 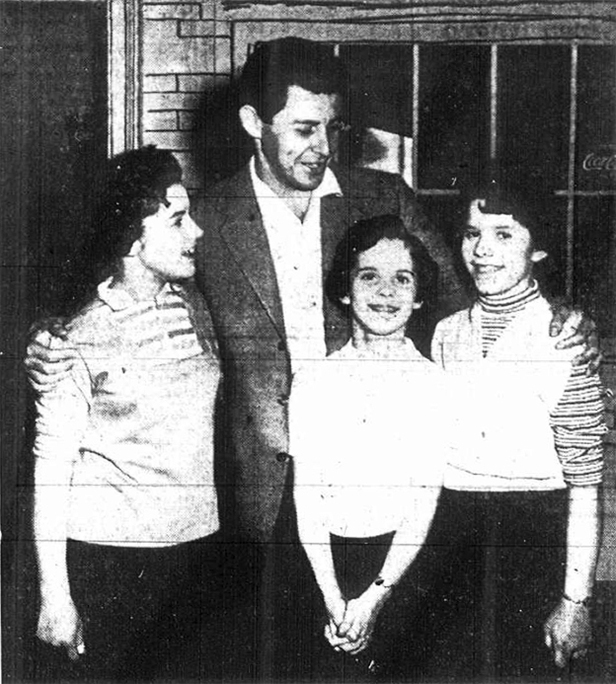 In 1962, Richard Barrett apparently produced a session for Harold B. Robinson with the Capri Sisters [Newtown 5002]. Sides included “Fairy Tales” which Richard Barrett had used earlier for other artists and would use again, and “I Want You To Be My Boy,” a cover of the Teenagers’ record. Frankie Lymon's "I Want You To Be My Girl" - changed the title for obvious reasons - and fashioned it for the new "Twist" craze. The great rock arranger Sammy Lowe provided the girls with a Ray Charles' "What'd I Say" type of moving accompaniment. 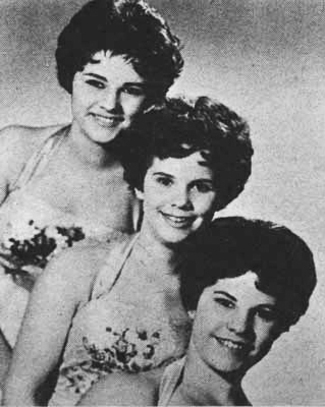 In 1964, The Exciters ("Tell Him") covered the Capris' with their own version of "I Want You To Be My Boy". This is great; thanks for posting this info.